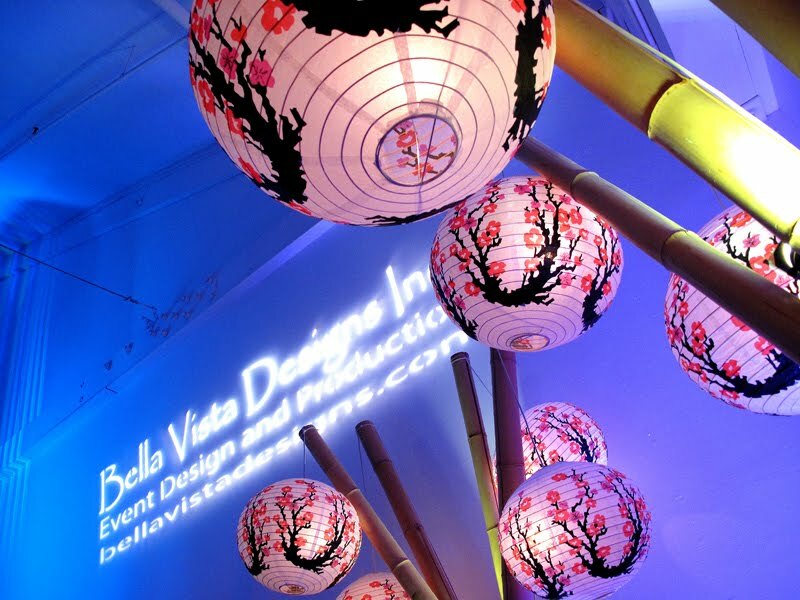 Last night was the opening of Bella Vista Designs new location where Trevor held a Fantastic Party. The food was outrageous from Rincon Catering. Trevor's new location is very impresssive.